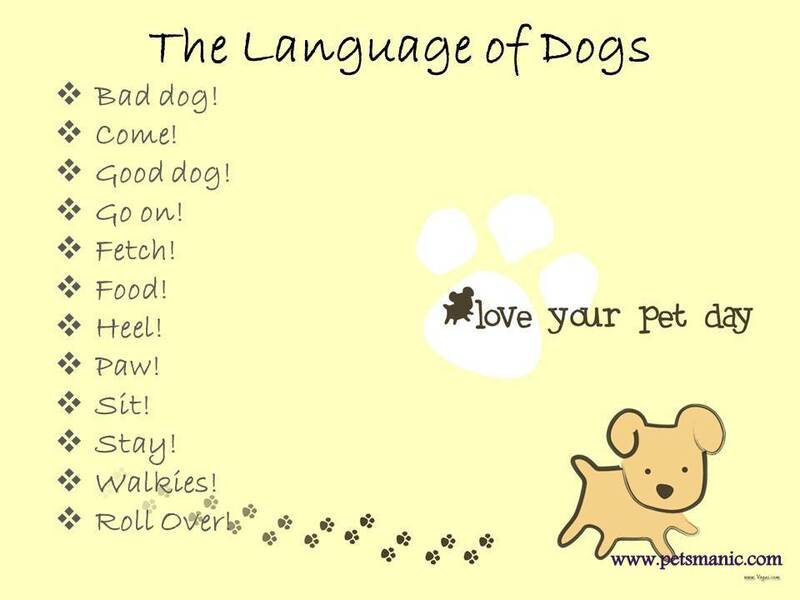 Dog does not talk a human language like us. We are talking a language they don’t understand, and they are talking a language you don’t understand too ( Caroline Spencer, Why Does My Dog Do That?, 2013). If you shout at your dog for barking, they will think you are barking too in doggy language. 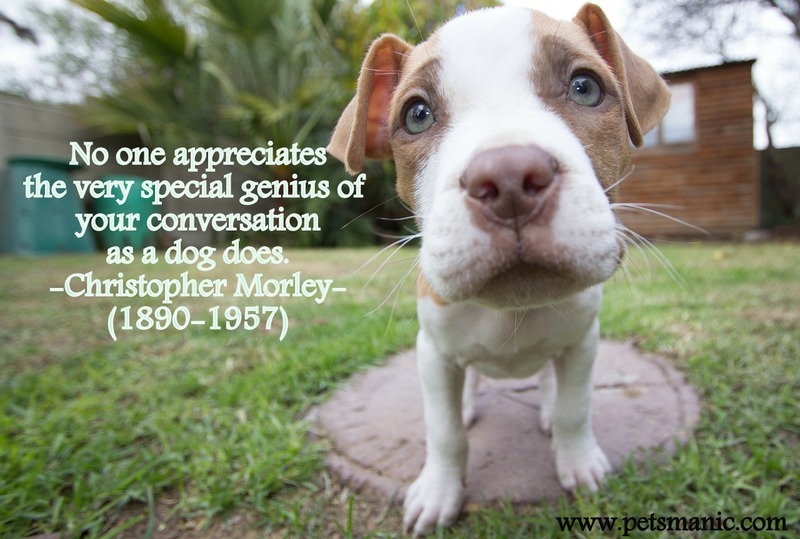 So, why don’t create a good relationship with dog instead of shouting just as in your relationships with other humans such as friends or loved ones….